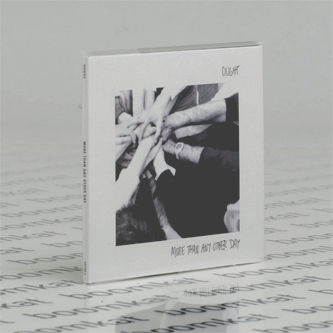 "Debut album from one of Montreal’s most talked-about indie-rock bands. New studio recordings supplant the band’s 2012 Bandcamp release, one of Weird Canada’s “Albums we wished were released physically”, praised by HeroHill, Said The Gramophone; “Top 15 Emerging Bands” on ArtInfo.Ought has been burning with a strong and steady flame since flickering to life in Montreal just before the inspired months of the Quebec student general strike in 2012. 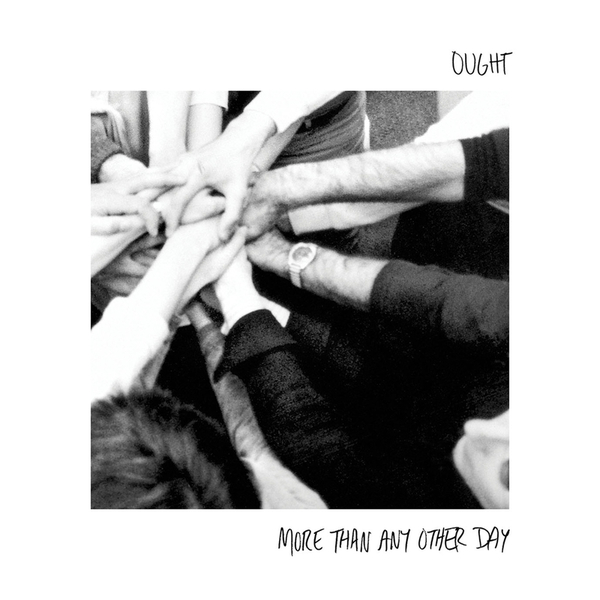 The mass mobilization against neo-liberal austerity measures indelibly shaped the emerging sound, vision and social mandate of Ought. 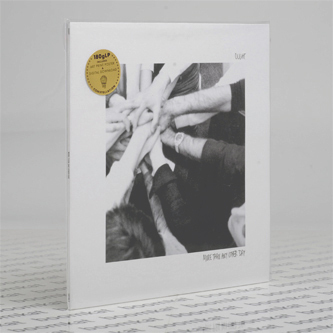 Then band’s earnest, stately and exuberant post-punk is dextrous, deliberate, unfussy and fluid, with debts to Cap’n Jazz, The Feelies, Lungfish, Gang Of Four and early Talking Heads, among many others. They shift from sharp angles and stuttering counterpoint to softer edges and chiming flow, with an economy of elements and fidelity to their basic 4-piece constitution. The instrumental interplay is consistently whipsmart, supple and deceptively simple. Vocalist Tim Beeler's speak-singing can give way to melancholic melodic croons and ragged, desperate yelps, always driven by sincerity of feeling and connection to his subject matter, whether that's the conundrum of our fractured interiority or communion with others in our fractured social space (or, for the most part, both). Ought are a righteous and humble young band, fiercely dedicated to grassroots organizing and artmaking, taking as self-evident the inseparability of politics and aesthetics; we are proud and excited to be releasing their debut full-length."